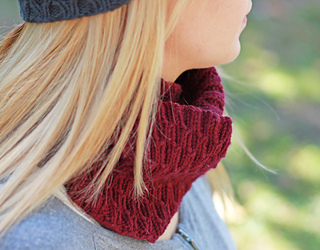 This gorgeous set of accessories are perfect for an advanced beginner knitter. 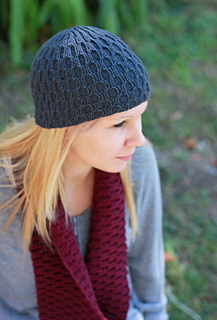 The chicken mesh effect created by the Coop cable pattern is beautifully elastic and the stylish designs are perfect for both men and women. 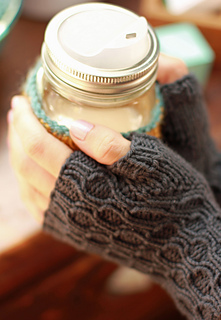 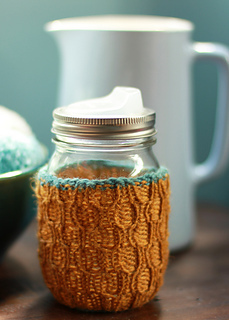 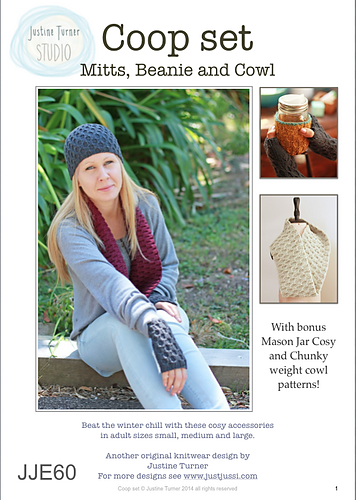 The beanie, mitts and cowl patterns are available for separate purchase at $5.00 US each, however if you purchase the E-book you save $3.00 and you receive the bonus “Coop Cozy” pattern for cute Mason jar cosies!